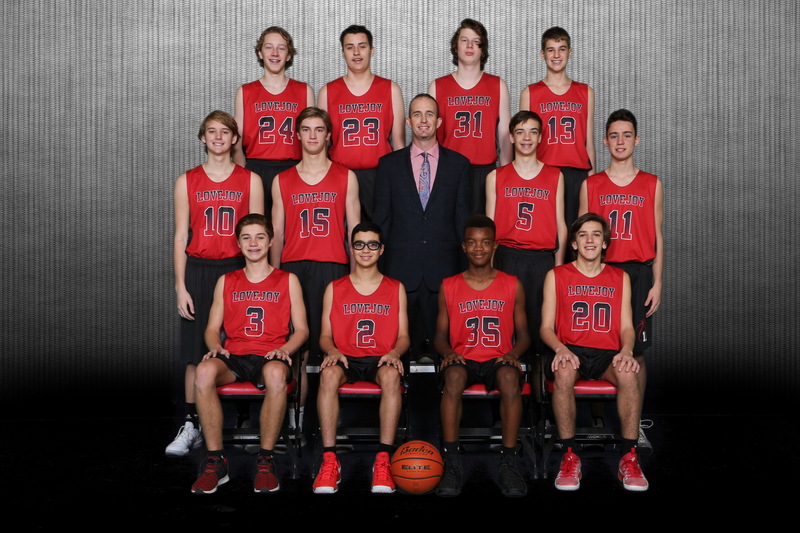 The JV Red Leopards used a complete team effort to overwhelm the McKinney North Bulldogs at home Monday evening. Their pressure defense forced multiple turnovers and allowed them to race out to a commanding early lead that they never relinquished. John Green led all scorers with 14 while Alex Witkowski and Hayes Anderson dropped in 9 a piece. Maison Callicutt played great defensively netting 7 steals and Andy Bankes did a tremendous job of running the court to get easy points. The Leopards will be back in action on Friday evening at Highland Park looking to avenge a 4 point loss from earlier in the season. Hope to see you there!